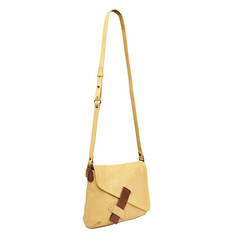 Dreamwalker Bag is a limited edition versatile bag that can be worn over the shoulder or across the body. 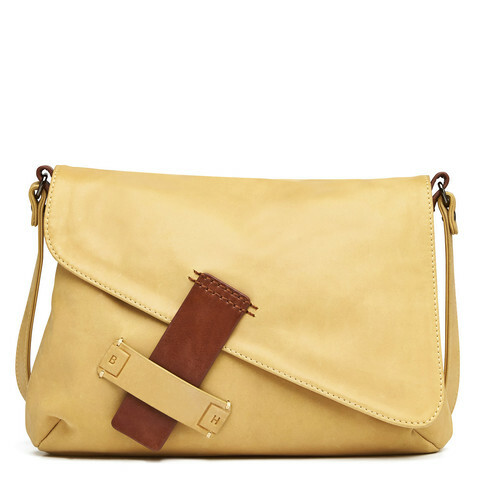 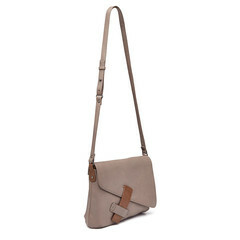 The main body of the bag is beautiful high quality soft sheep leather in taupe and has contrast dark tan leather trims. 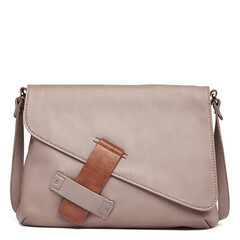 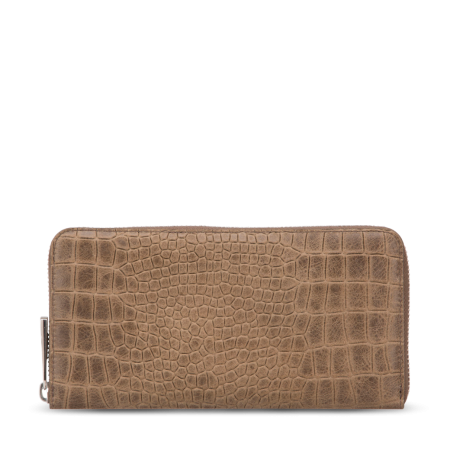 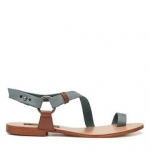 The dark tan leather trim detail slides through a belt loop and is fastened with a magnetic gunmetal clasp. 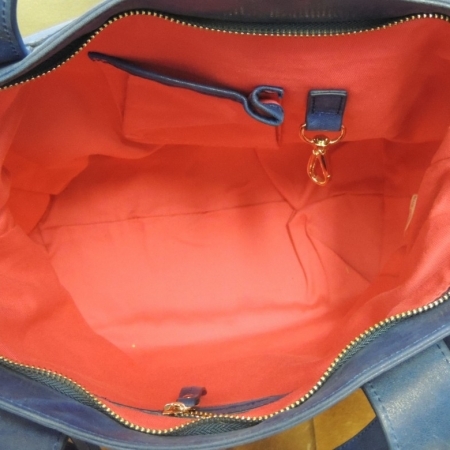 The bag is also done up with a zip if extra security is required. 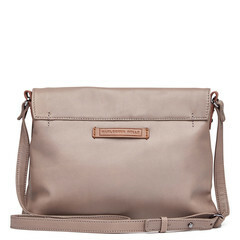 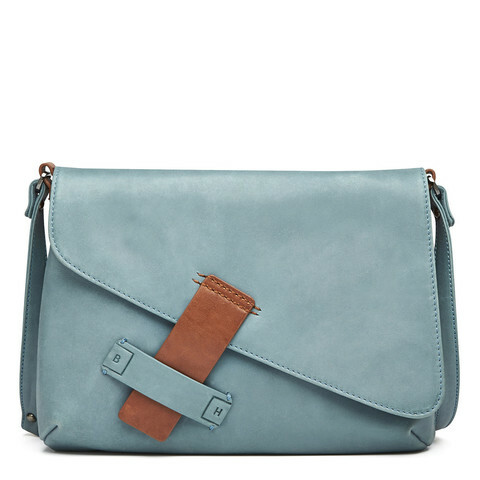 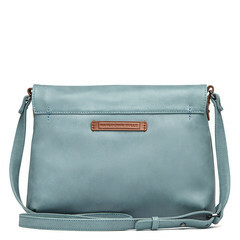 The shoulder strap is adjustable with gunmetal stud details. 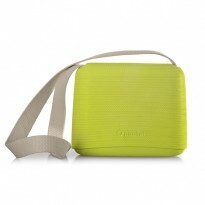 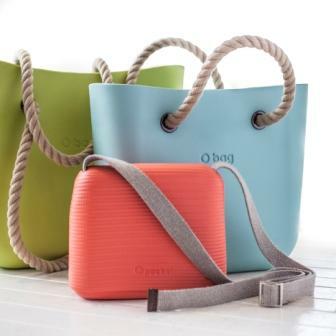 Inside the bag is one main compartment for easy access with an inside zip up pocket and separate pocket for phone. 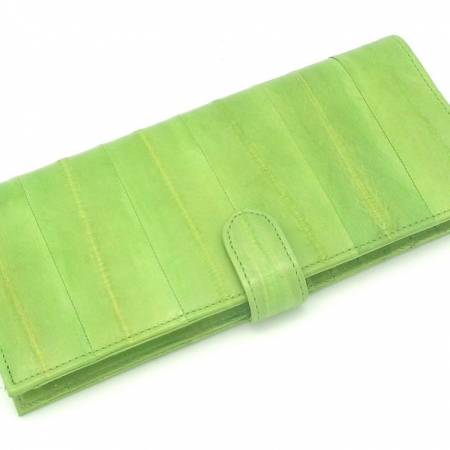 The lining is made from 100% cotton and has a strong high quality canvas feel. 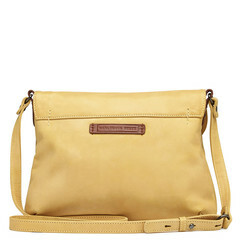 This bag is limited edition. 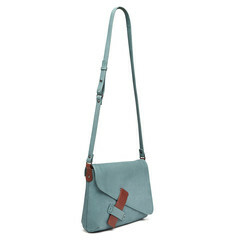 It is one of fifty bags made in this colour combination and each bag has its individual leather label numbering that particular bag.